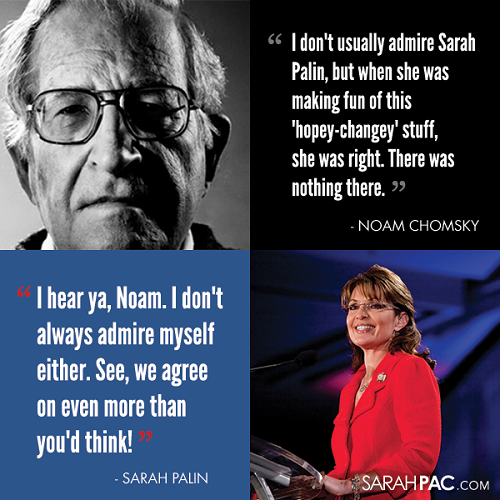 Now Sarah Palin has responded via her Facebook page, even dedicating an image to Chomsky. Palin responded “I hear ya, Naom. I don’t always agree with myself either. 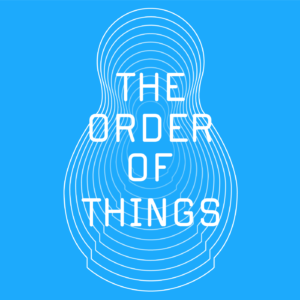 See, we agree on even more than you’d think” in the image below. To date, the image has 3,878 shares and over 29,000 likes. 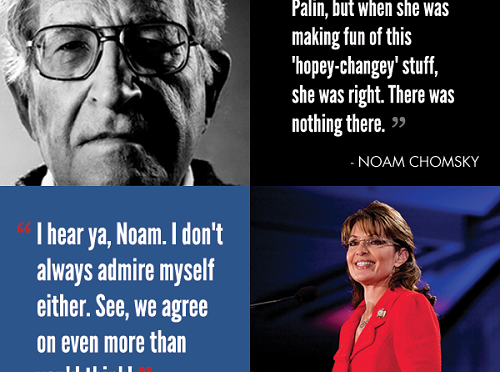 The comments, more than 800 of them, are mostly messages of support to Palin.